The Painted Tulip Flower Farm grows specialty cut flowers you may not find at a local florist. 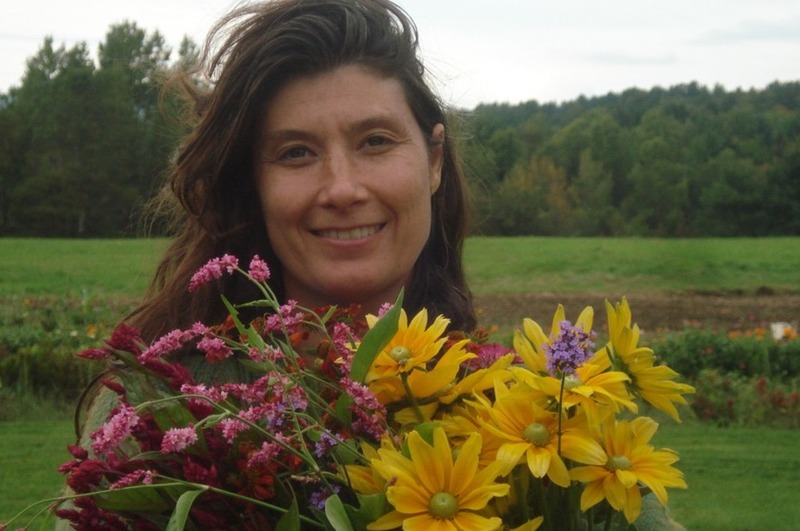 Flowers purchased from our farm are high quality, fresh-picked and are the most beautiful blooms from our fields in Waterbury Center, VT. Our flowers are different every week and we have planted with care so there are new seasonal offerings each week. We are small 2-acre flower farm that draws on sustainable growing practices. Meaning: your flowers are grown locally, with local compost and other farming materials. Your financial support benefits the community that enjoys the benefit of a beautiful farm, as well as a local farmer who cares about the flowers & earth they grow in. To help us with fertilizing and bug pressure we have a small flock of 24 free range, laying hens and sell our eggs.